Google Flight Search can send you to a random spot on the globe, and now it'll tell you if that fare offers Wi-Fi. Google's making it a bit easier to book the perfect flight for keeping your gadgets connected and powered on during those cross-country getaways. 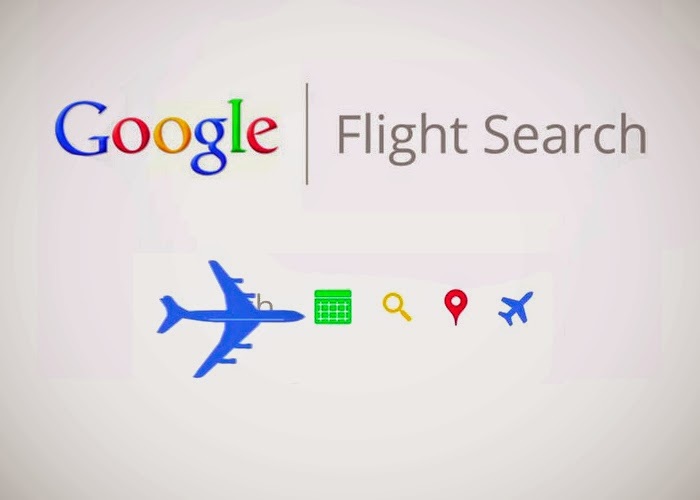 The company has announced a new partnership with flight-rating service Routehappy that will bring those details and others to Google Flights search results. When planning a trip, the site will now clearly indicate whether or not suggested flights have Wi-Fi, in-seat power outlets, and other amenities, making it far easier to compare and chose the right airline. Routehappy also gives an average legroom estimate for each flight, so you'll know right away whether it's worth fighting for the exit row. To amass its data and reach a "happiness rating," Routehappy says it "researches and verifies flight amenities by aircraft, cabin, schedule, and route on a constant basis from hundreds of disparate sources." The agreement between Google and Routehappy extends worldwide and covers flights to all geographies.